Via Inn Ginza is an ideal hotel if you plan to visit Tsukiji Market, Ginza, and the Kabuki Theater. 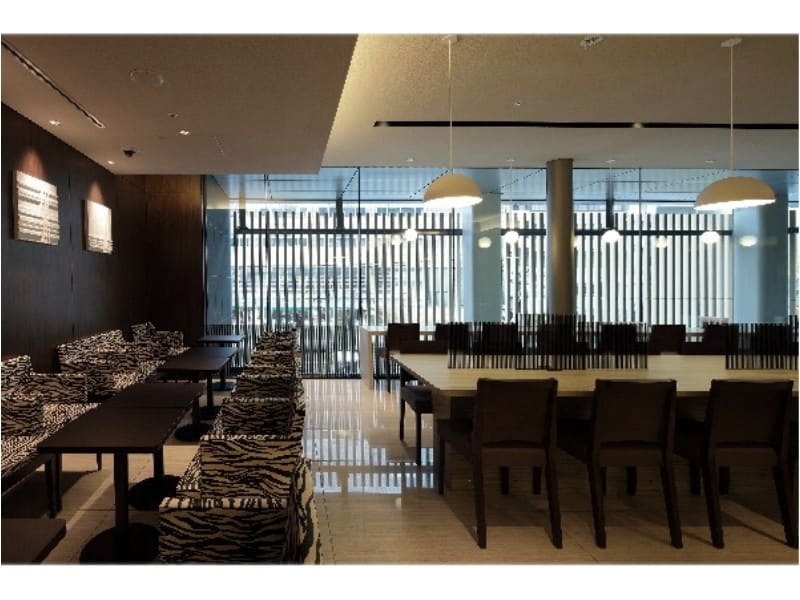 In this article, we will introduce highlights of Via Inn Higashi Ginza. 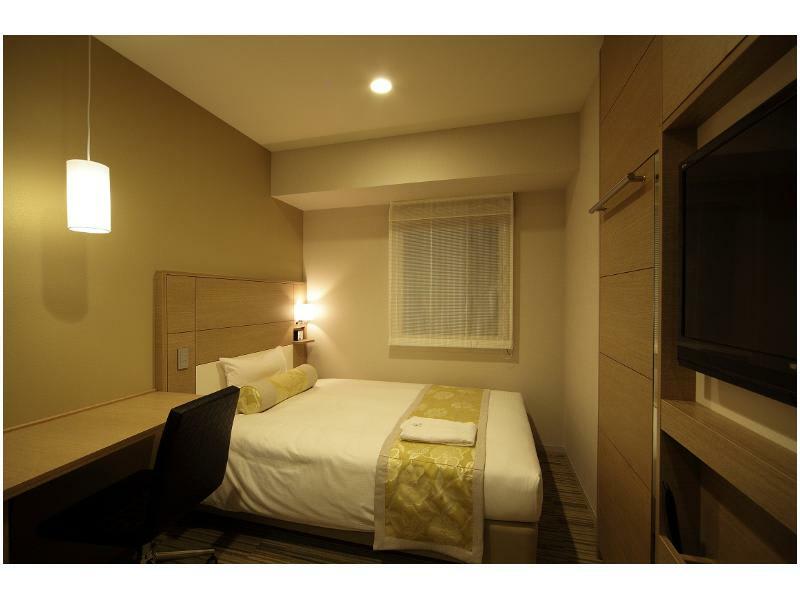 Via inn Ginza is a business hotel located 5 minutes away from Higashi Ginza station. The stylish exterior and interior gives the image of a luxurious hotel yet the price is affordable in Ginza, Tokyo. 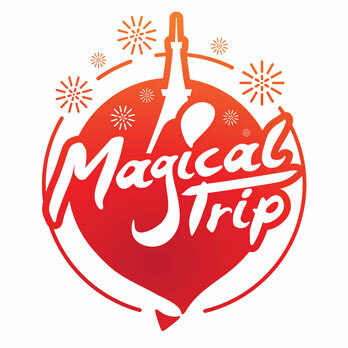 The location of the hotel is ideal not only visiting to Tsukiji Market and Kabuki Theater but also for visiting popular downtown areas such as Ginza, Yurakucho, and Shinbashi where there are lots of eateries and bars. 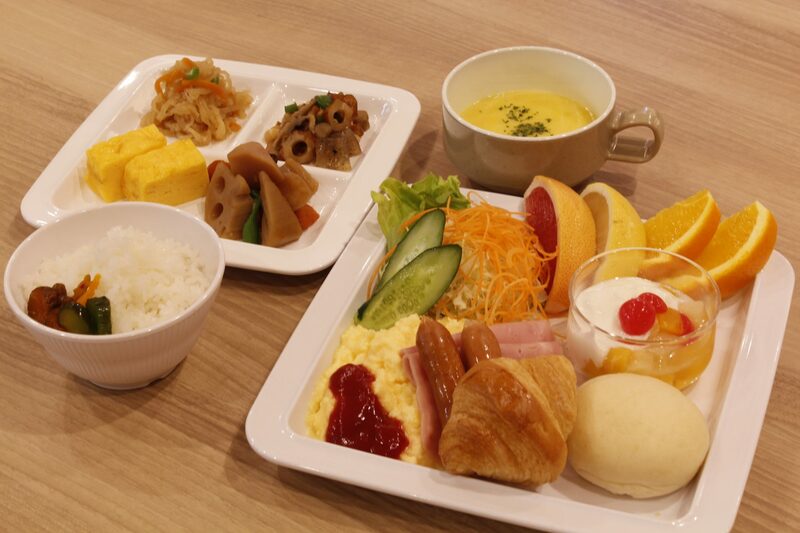 When you stay at Via inn Higashi Ginza, there is a complementary breakfast every day between 6:30am to 9:30am. You can enjoy rice ball, freshly baked bread, and fruits. There is also seasonal menu available for the complementary breakfast. You can have a good rest at the hotel and start your day full of energy with the complementary breakfast. Besides standard single, twin, and double rooms, there are 9 other different room grades and styles available in this hotel; some rooms are equipped with a massage chair, and the lady’s room plan has special amenities for female guests. Via inn Ginza is equipped with a Laundromat, vending machines, and ice makers as well as a convenience store and café for breakfast and snacks. There is a free space equipped with tables and chairs that anyone can use when it is not reserved. 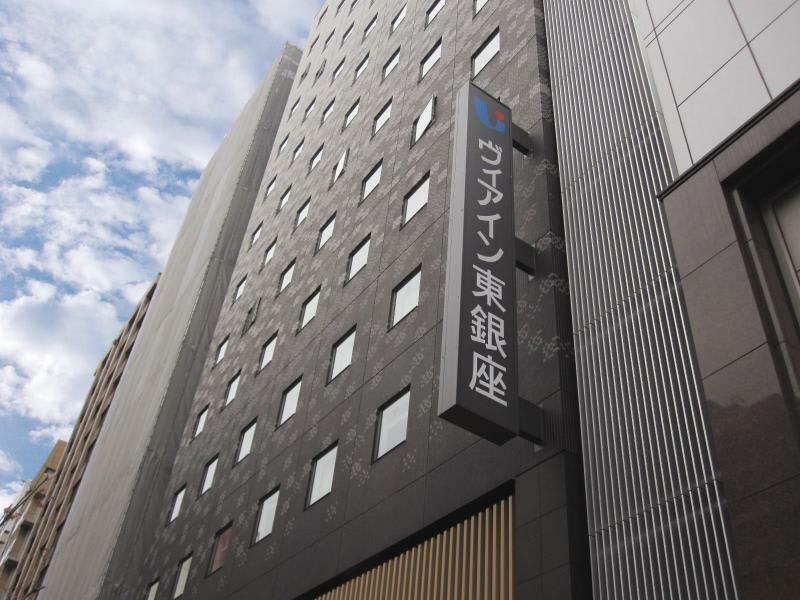 The Useful and Cheap Hotel for Sightseeing around Tsukiji Market – Hotel Livemax Higashi Ginza.